Ready for your new home? 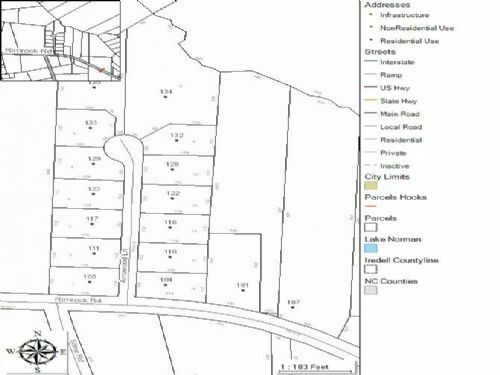 Build here in this small 14 lot subdivision in Northern Iredell county. Country living with amenities nearby. Dead end cul-de-sac street with county water available or dig your own well. We have listed Lots 10 & 11 together at a discount rate below tax value, but there are many options. Buy more or less. Larger tracts also available in sister neighborhood, Saddlegate.